How often are we inspired by the pureness of children and reminded about the essence of being alive? 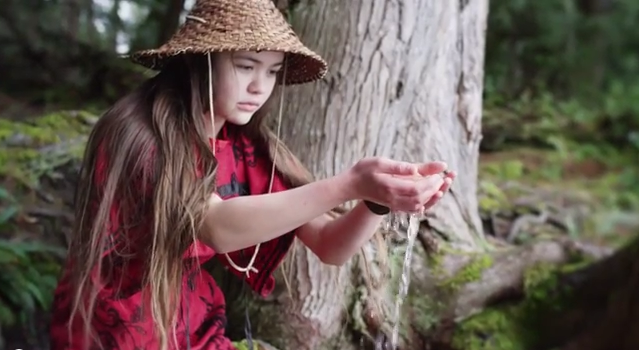 13-year-old native Sliammon youth, Ta'Kaiya Blaney will knock your socks off in this short inspirational video for World Water Day. World Water Day is this coming Saturday, March 22 and there will be a globally synchronized ceremony to honor water. You are invited to participate wherever you are! Issues like Fukushima, drought in California and elsewhere, flooding, toxic spills like West Virginia and Deep Horizon catastrophe in the gulf, the assault of fracking chemicals in aquifers, polar ice melt and others are more than enough to demand a swift and decisive response. If politicians are unable to lead, the people will. When water is threatened, all of life is threatened. 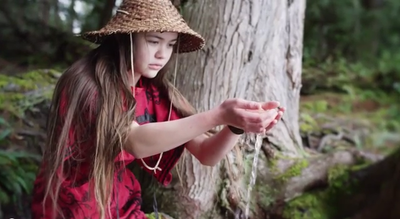 The Love Water video above was produced by Unify in collaboration with Ta'Kaiya Blaney and blessed by her traditional elders. You can see many articles and learn more about the campaign by searching the hashtag #lovewater or by visiting unify.org. Unify is a volunteer-powered network of over 1,300 individuals across the globe who are passionate about bringing awareness to important issues that impact us all.